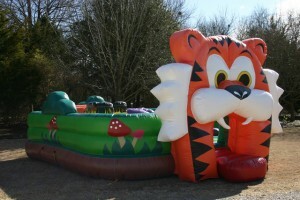 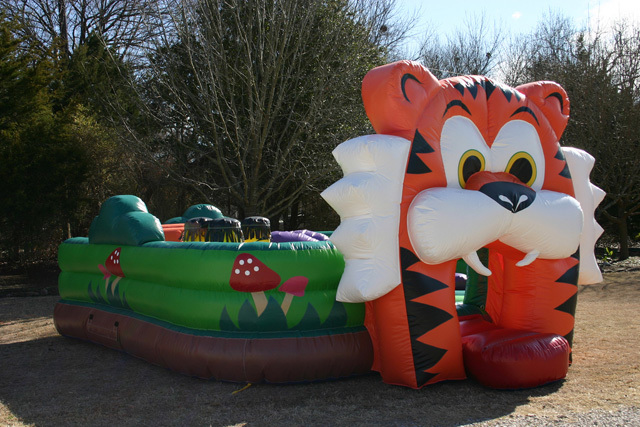 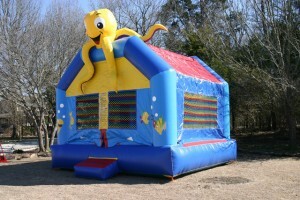 Large capacity, sturdy, commercial grade bouncers, designed for FUN! 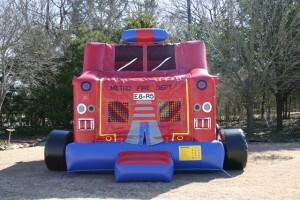 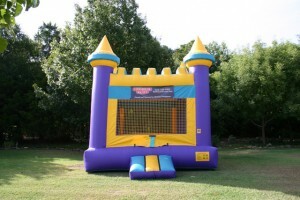 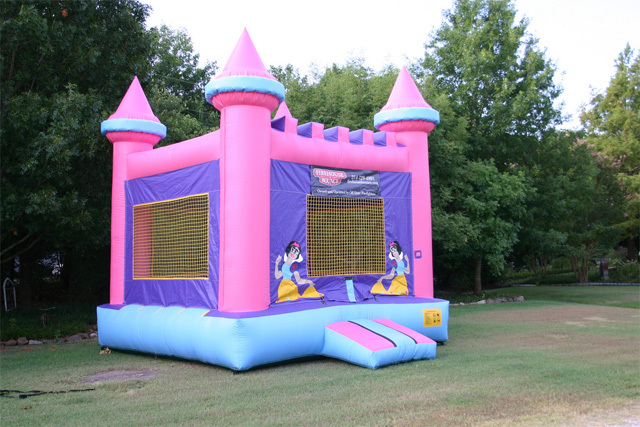 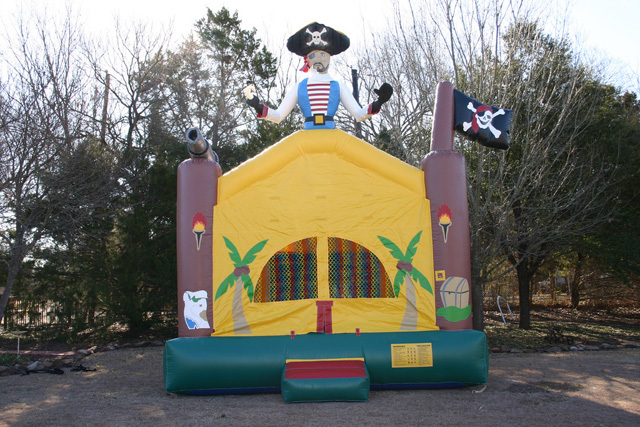 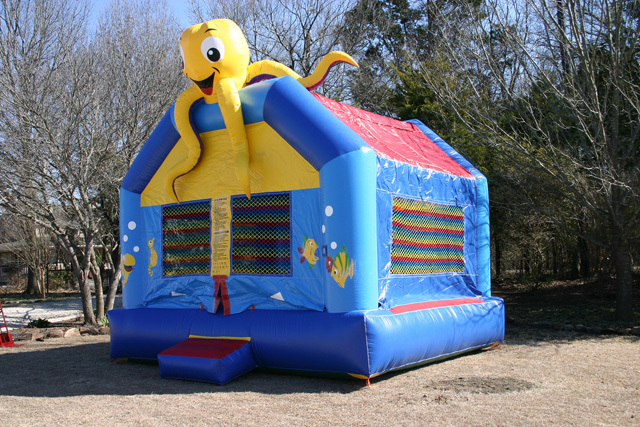 Bounce houses engineered for safety and constructed with only the highest quality lead-free, fire retardant material. 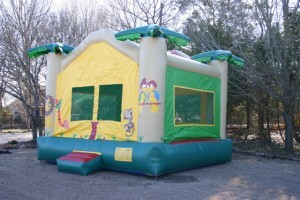 Rental rate is based on a 6 hour rental period and includes tax, delivery (within our delivery footprint) and pick-up. See our rental questions page for detailed rental period information. 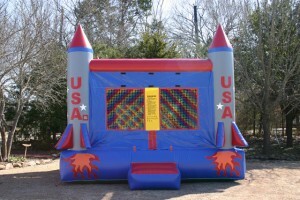 Click on the red link under each picture for a closer look; more details, pictures, and videos!